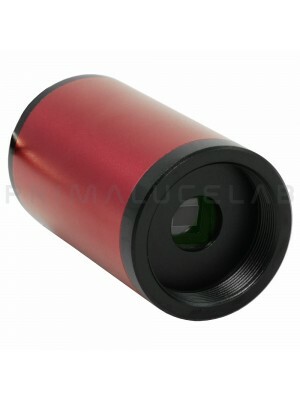 High quality Barlow lens for demanding visual and photographic use. Magnification factor 2.5x, 3 element apochromatic design (air-spaced). 23 mm clear aperture and 31.8mm barrel. Precise lock by brass compression ring. A high quality Barlow lens for demanding visual and photographical use. 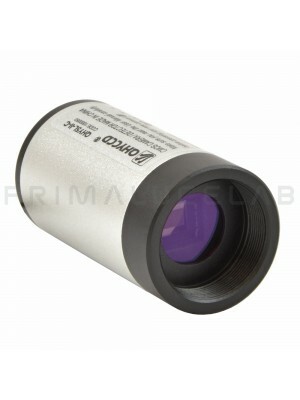 The three-element apochromatic design offers an image quality virtually without any deterioration compared with a fixed eyepiece of the same effective focal length. The APO Barlow can be used on virtually any telescope. It is very short, so it will not usually collide with the mirror or prism in a star diagonal. The eyepiece or accessory are clamped with a brass compression ring to offer a solid lock without scratching the barrel.